Procurement is often confused with the process of purchasing. Purchasing is just a part of procurement and usually refers to just buying goods or services. Procurement is a longer and more complex process. Procurement is the action of negotiation, finding and selecting the best suppliers considering the cost and the quality, financing and etc. Everything you do in this part of your business will partly determine your profit. Suppliers. Finding suppliers is important in any business. But what is even more important – how much will it all cost? Exploiting the appropriate supply chain management will build a system that cuts costs, increases earnings and creates linkage between all parts of the supply chain. Good suppliers will offer you the best possible price and will not have any conflicts of interest. Finding suppliers is not easy and will require time if done right. Don’t go with the first suppliers you find. Research and select. Supply Chain. This is a strategic process that is as crucial as procurement itself. Supply chain is a system with many variables, that have to be taken care of: people, organisations, activities, resources, information. This is when it’s good to consider all the risks associated with supply: natural disasters, bankruptcy of suppliers and etc. Will you be ready for all scenarios? You need to choose the best supply chain management strategy for your business and start making a demand-driven planning model. If you want to know learn more about the supply chain management visit https://pointoneintl.com/procurement/. Procurement. And finally we get back to the entire end-to-end process of procurement. There are a lot of procurement methods that make this entire process even more difficult. Depending on the complexity of your needs, the right method has to be chosen. 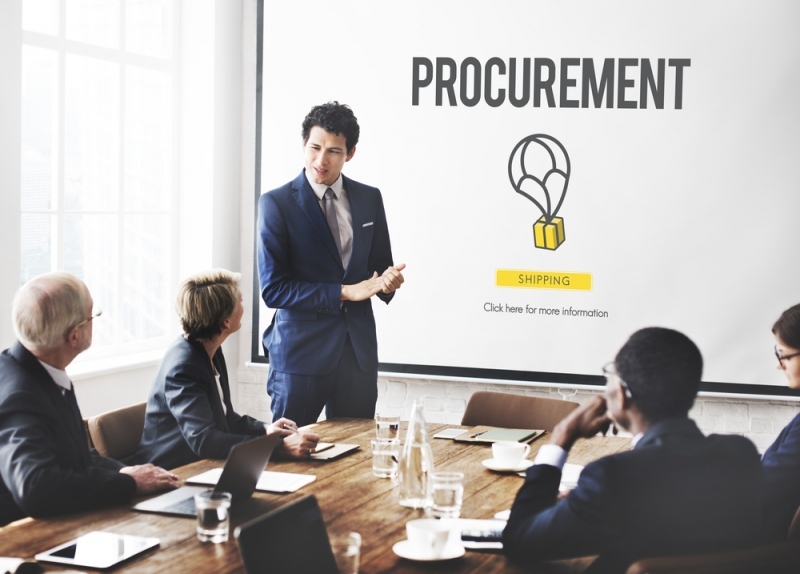 The first step in procurement is to consider and chose the essential materials for your business – goods and services. Then you have to prepare a budget plan. After that you have to chose your vendors. In this part of the process it’s important to choose vendors that offer the best price and the best quality products. Lastly, a purchase order has to be created. These are just the basic steps in the whole procurement process. For more information about procurement go to https://pointoneintl.com/.